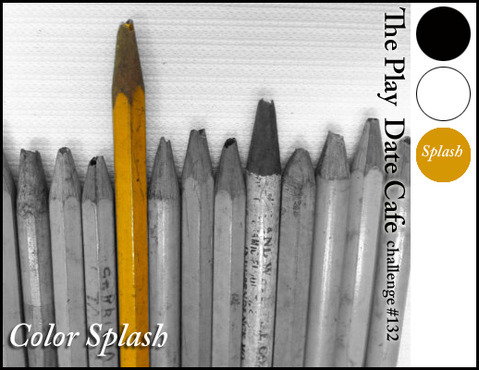 It's that time again at The Play Date Cafe. We have a super fun color splash challenge!! This time it's a splash of Mustard. 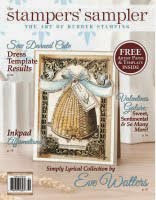 I used this fun Samantha Walker designed stamp set from Unity Stamp Company Called Cuckoo Clocks. 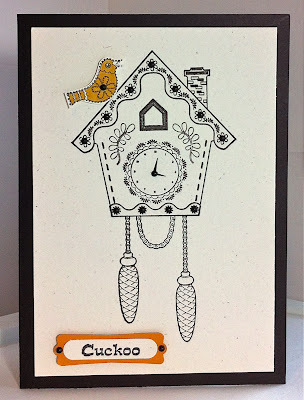 I love the image of this cuckoo clock and thought it would be perfect for this color challenge. I cut out a bird from the set, colored it with my Mustard Copic Marker and adhered it to the card with foam tape. I also added some fun black pearls from this weeks' sponsor Want-2-Scrap to accent all the little flowers on the clock and the center of the clock. Then I added one to the flower in the bird and two to the sentiment punch. They are so great to use for some added interest and accents on cards. 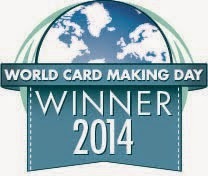 This weeks' winner will receive a great prize from Want-2-Scrap!!! 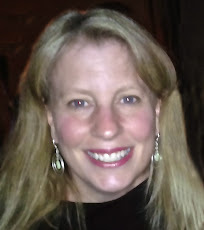 Their very talented design team coordinator Karen Taylor is guest designing with us this week. 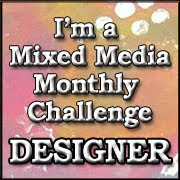 Be sure to check out her creation and leave her some love! Love the 'cuckoo' splash! What a wonderful stamp set, and fantastic card!! Hi Donna! I think this is so cute, and I love how you adorned the clock with the black pearls from our sponsor. Great way to use them! LOOOOVE that little mustard birdie on the cuckoo clock! FUN design! I so appreciate your coming by!!! LOVE that clock image and darling, mustard bird! Great job on the color splash, girl!